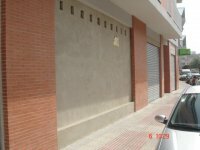 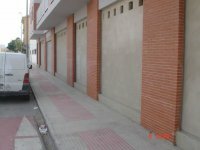 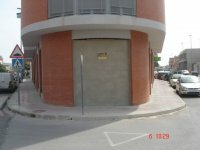 350m2 commercial unit on the corner of where the main road forks in Catral, an ideal location for any business with lots of passing trade. 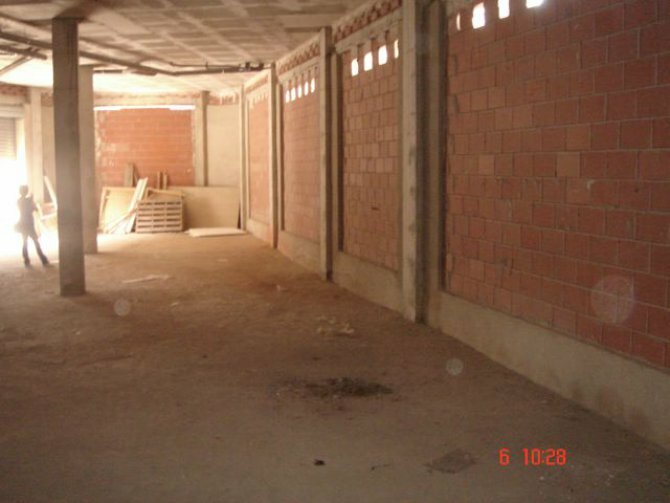 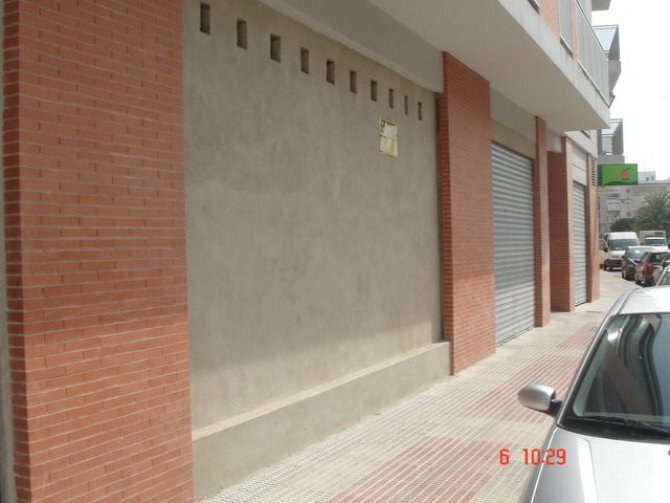 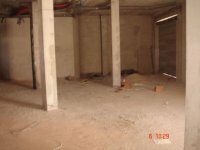 The property is 350m2 and would be ideal for many business ventures, shop, bar, restaurant, offices. The property is available to be rented as a whole for 1225€ per month or per square metre for 6 euros per month.